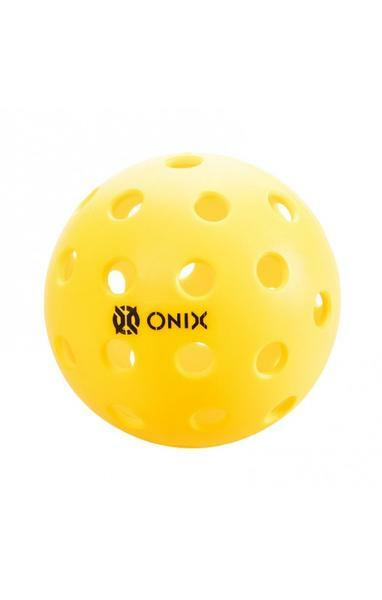 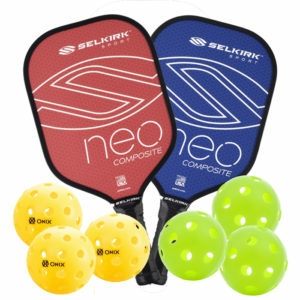 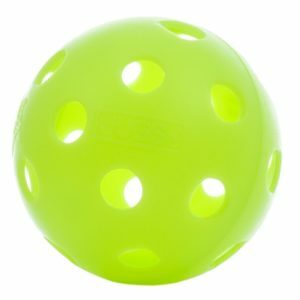 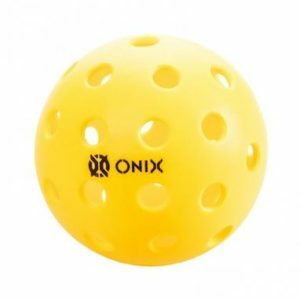 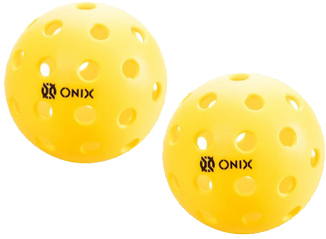 Package includes: 2 Club paddles, 3 yellow outdoor Onix balls, 3 indoor Jugs balls. 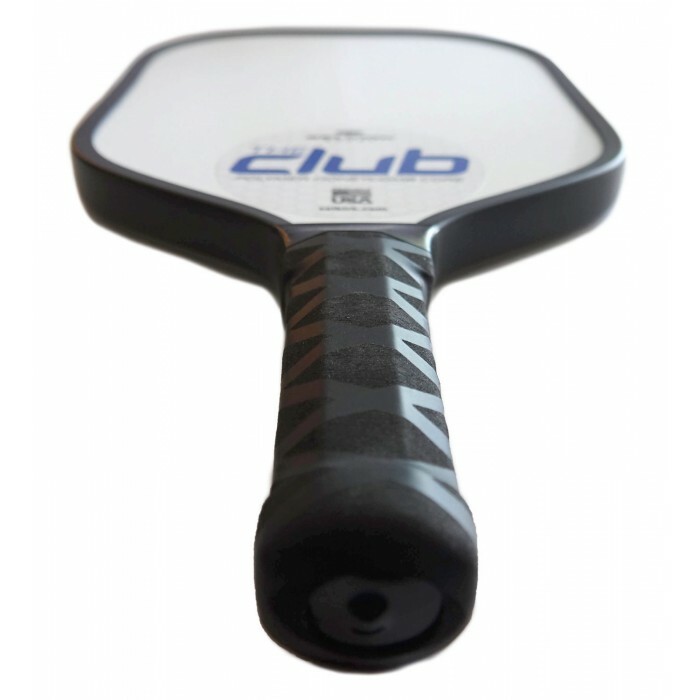 Need more than 2 paddles? 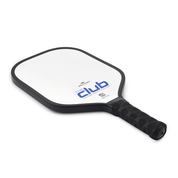 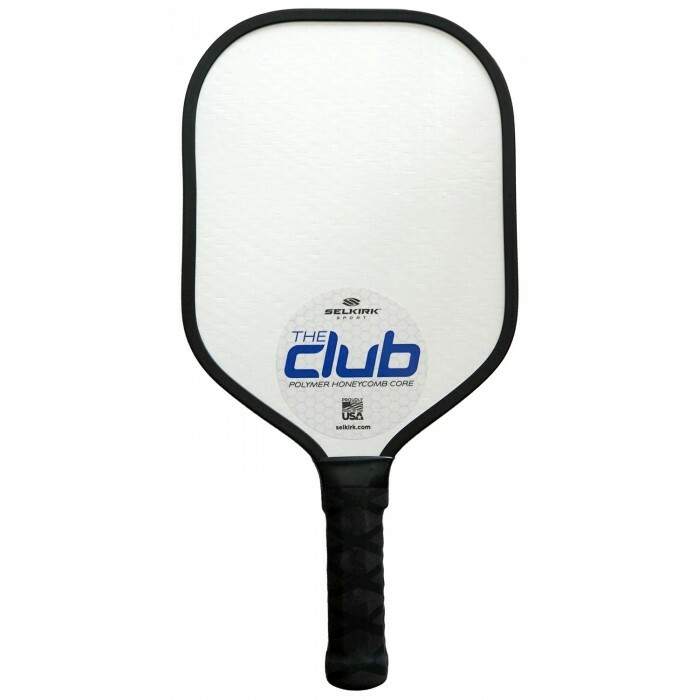 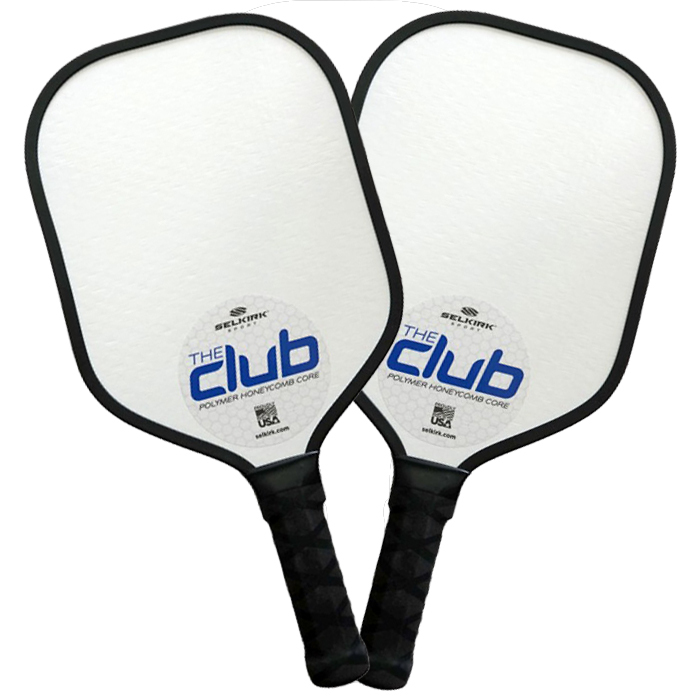 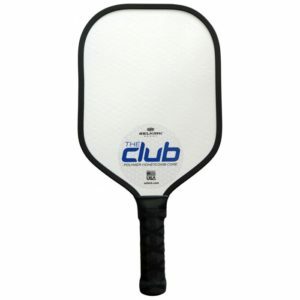 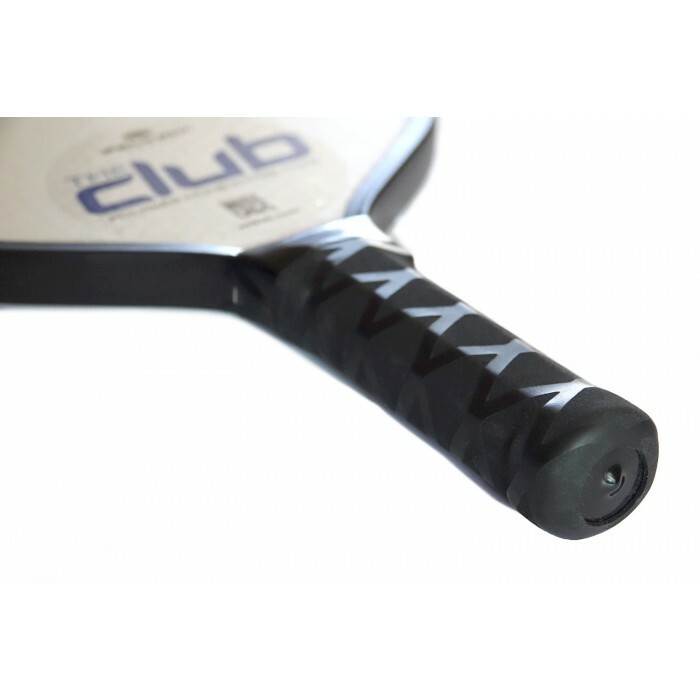 Check out the 4 Club Paddle Package.